Nowadays there are many forex brokers that offer a forex bonus available for mac users. Below is a list of brokers that offer a bonus, along with their "mac friendliness". There are a couple of things to consider though. 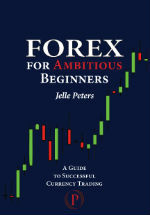 First, there are no forex brokers that offer a downloadable trading platform for mac. Instead, many brokers offer a java based version of their trading platform, which can be used by Apple OS computers and Linux platforms, as well as windows based PC's. Strangely enough, not every forex broker that has a java based platform clearly advertises it and sometimes it isn't even mentioned in the steps you're following while creating your account. Sometimes the broker simply offers you a link to its -windows only- downloadable platform, leaving mac users to fend for themselves. But with some looking around on the website you'll find it, at least for the brokers mentioned in the list below. Some forex traders favor Metatrader 4 as their trading platform. 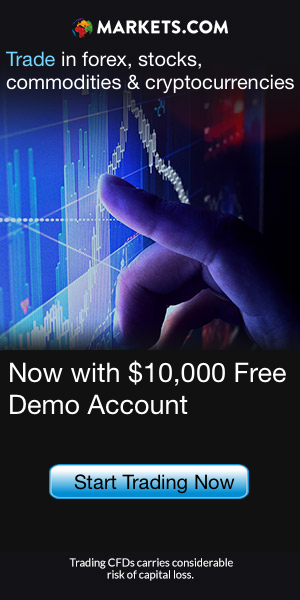 Because there is a growing number of brokers that support MT4, forex bonus whores especially like to use the MT 4 trading platform, because it enables them to clear bonuses at different brokers while trading at the same familiar platform. All forex bonuses offered by the brokers are tied to either your first deposit (forex deposit bonuses) or the creation of your account (forex no deposit bonus). It's never about having to trade on a specific trading terminal.